The F.I.T.E. Plan™ Academy™ is a culmination of years of me assisting people in living their entrepreneurship dreams. Since 2013, I have been helping individual aspiring entrepreneurs (who had no idea how to start and build their business) build their businesses to profitable success in a short period of time. 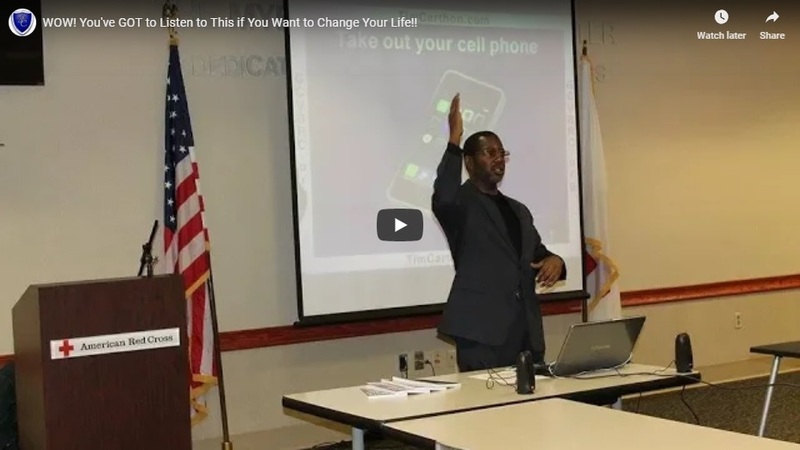 That led me to want to help more people, so I created workshops and seminars to do so. And guess what that did? It made me want to spread my knowledge worldwide. Are You Ready To F.I.T.E. For It? Are You Willing to Be Great? Below you can review the Academy levels that will be available and join our watchlist so you can be notified when the Academy opens. And, if you want, you can get each of these levels of service individually RIGHT NOW! The (I)nfrastructure Kit to Development Your F.I.T.E. Plan™ and Get Your Business Off the Ground! Reviews from people who attended Tim’s speaking events and for whom Tim has done educational work.